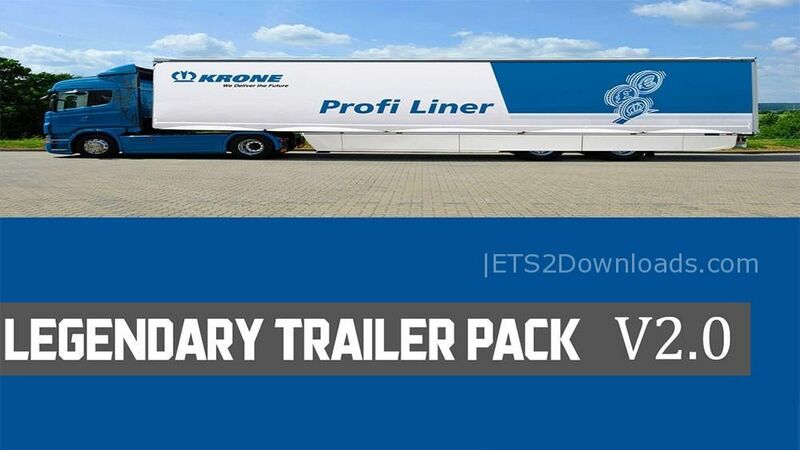 This legendary pack contains 65 trailers: Adidas, Ford, Samsung, Lg, DHL, Master Card, Metal Cistern, Texaco Cistern, Shell Cistern, Doritos, Pizza Hut, Frugo, Apple TV, Fraps, IBM, Adobe, Ferrari, Acer, Fedex, Social Media, Microsoft Trailer Pack, Monster, Gatorade, etc…. Changelog v1.5: More 17 trailers. Changelog v2.0: Added 14 trailer & optimized the mod. Changelog v3.0: Added 21 trailers and also updated few other things.